Sell Your Phoenix Metro Area House Quickly With Kelley Norton! Hiring the right arent will save you time and money when selling your house! Put Kelley’s dedication and experience to work for you! or call us at (602) 330-5856 today! There are many things to consider when selling your house in The Valley of The Sun. How much should you list it for? Is it the right time to sell? What is the current inventory? Who’s buying in the area? To answer these questions it is important you have a knowledgeable and dedicated agent by your side. Kelley has been helping people sell their homes all over the Phoenix Metro Area since 2001. She will help you determine exactly what your property is worth and will develop a marketing strategy to sell your house fast. If you are looking for a straightforward and stress-free way to sell your Phoenix area property, look no further. Kelley’s local knowledge, negotiation skills, and dedication to her clients are unmatched. Any agent can list your house. But to sell your property quickly and for the price you want you need a partner who knows the market, knows whos buying, and who knows how to most effectively market your property. Some agents will tack on extra fees or make you pay for marketing separately. Kelley is a full-service agent who will use the best marking tactics available, all included in the standard commission cost. We’ll handle the rest. You can focus your time and energy on where you’ll be moving next! Do things right from the very beginning. Far too often we work with clients who had listed in the past, only to have the listing go stale and eventually expire. This tells us that a proper strategy wasn’t ut into place. The home needs to be priced right, marketed correctly, and shown to the right people at the right time. Kelley’s dedication, local market knowledge, and extensive real estate background allow her to sell your house quickly, for the highest price possible. Learn More About Kelley Here! Thinking About Selling? Click Here! Or call Kelley, The AZ Realty Lady: (602) 330-5856! Do you know what your Phoenix area house is worth today? 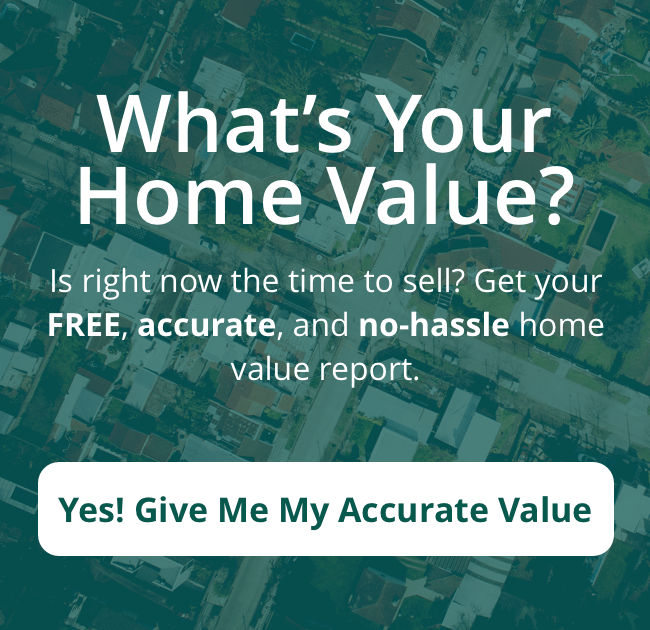 Fill out the form below to get a complimentary home value report for your Phoenix Metro Area House. There is never any obligation!